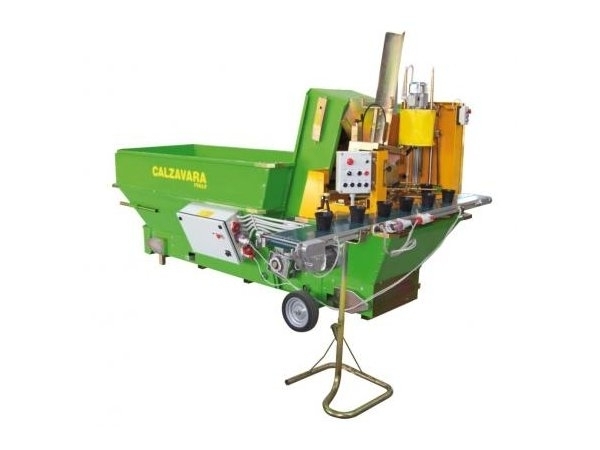 Calzavara was founded in 1979, and has been working in the flower growing field for 30 years now. 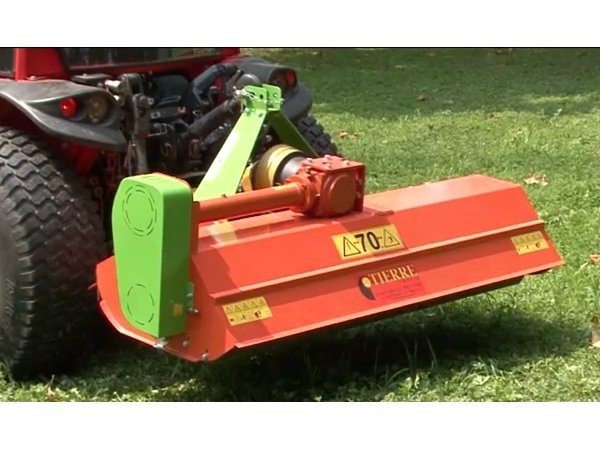 The Ceccato Olindo company is a producer of agriculture machinery. 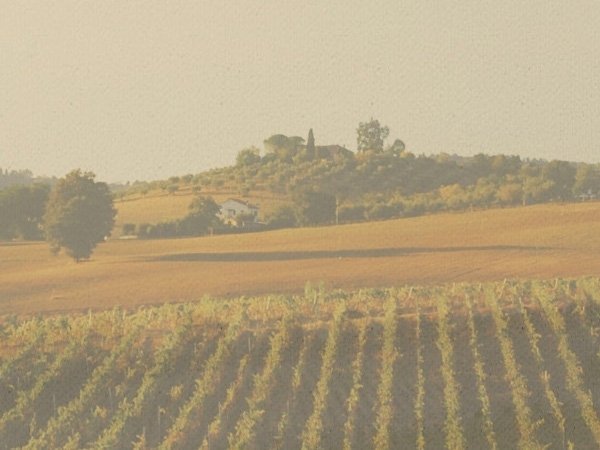 Producer of inox and wooden products for viticulture. 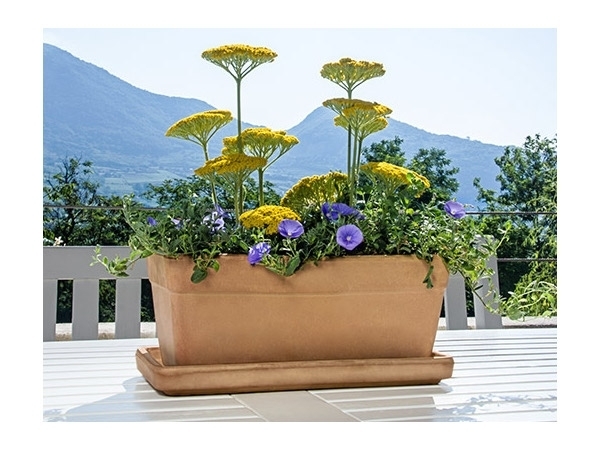 Euganea Vasi is a technologically advanced company spanning the artisan-industrial divide that form an unbroken link between external nature and the internal environment. Faresin Industries spa manufactures and sells worldwide feed mixer wagons for the livestock sector and telescopic handlers for agricultural, industrial and construction market. 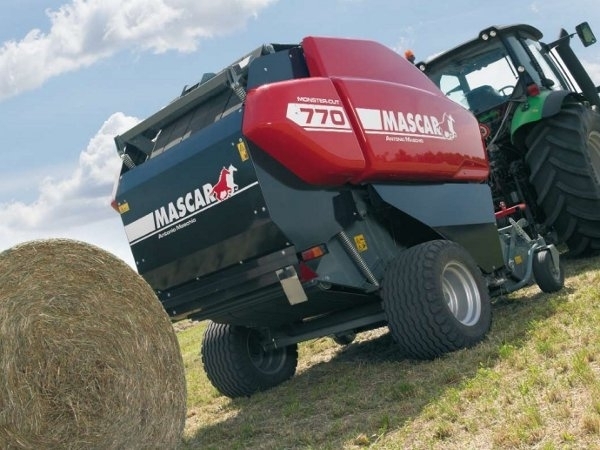 Mascar is a manufacturer specialized in the HAYMAKING and SEEDING fields, producing a complete range of round balers, bale wrappers and planters, both for precision and mechanic seeding. 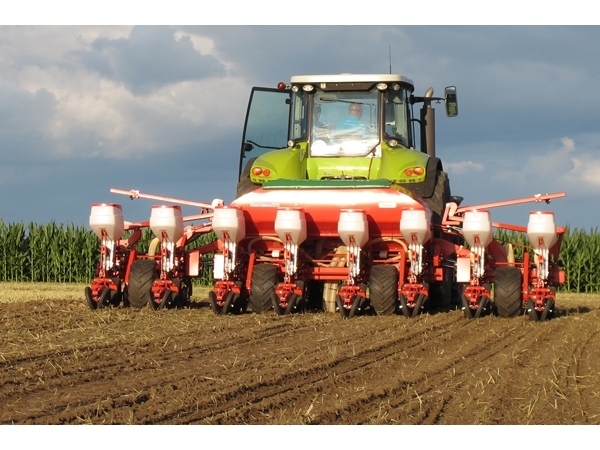 Maschio Gaspardo is an international Group, leader in the production of agricultural equipment for tillage, seeding, crop care, green maintenance and hay making. 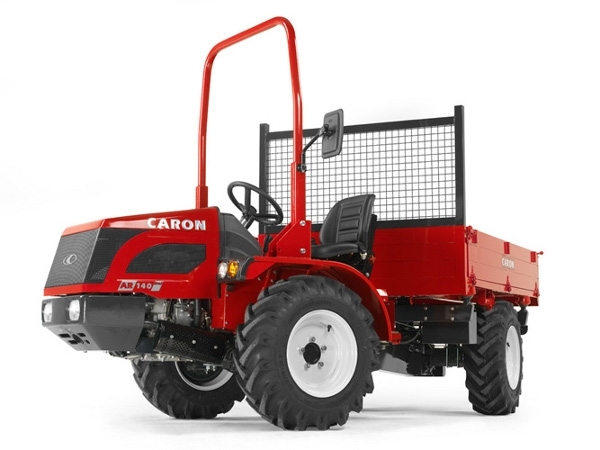 Founded in 1960, Caron developed over the years by specializing exclusively in the production of off-road transport vehicles. 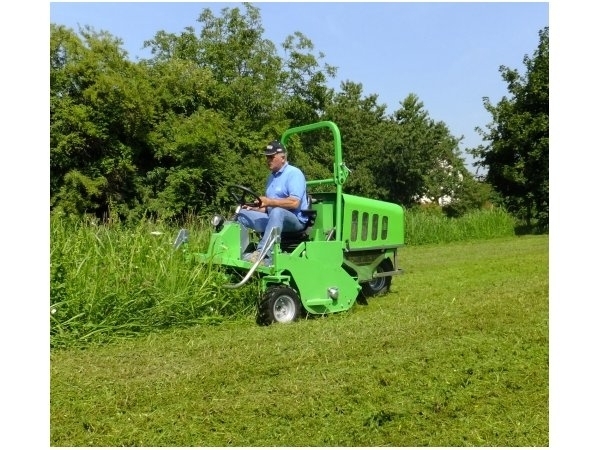 The Peruzzo Srl Engineering worls is a manufacturer of agricultural and turf maintenance equipment. It has been one of the first companies to understand the modern maintenance, aiming to achieve high quality standards. 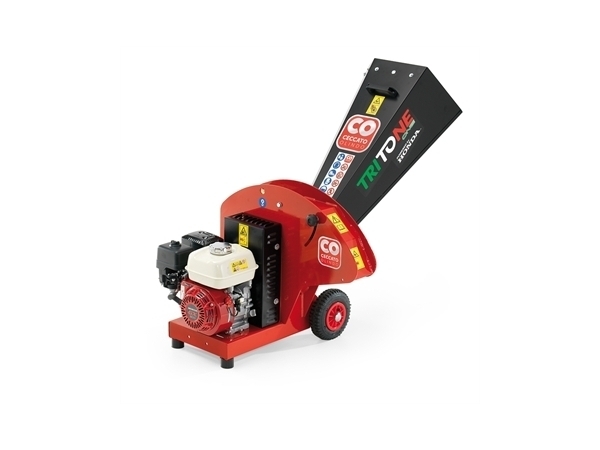 Tierre Group offers a large range of agricultural machines and garden equipments. 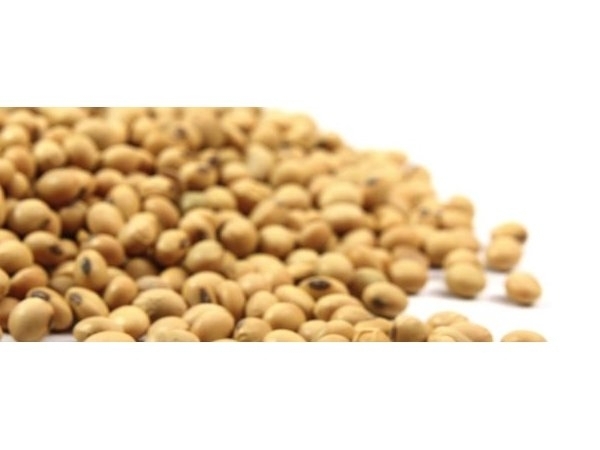 Agriculture, also known as farming, is the process of producing food, feed, fiber and other desired products by cultivation of certain plants and the raising of domesticated animals. 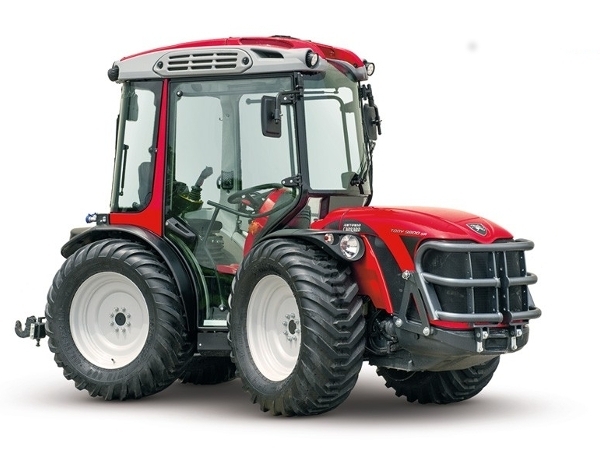 The agricultural machinery industry or agricultural engineering industry is the part of the industry, that produces and maintain tractors, agricultural machinery and agricultural implements. 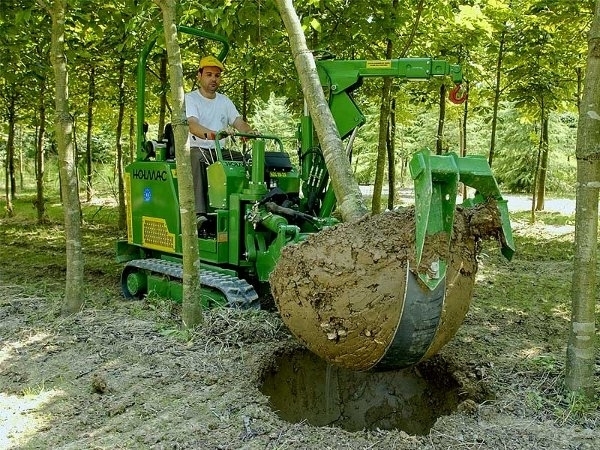 This branch is considered to be part of the machinery industry. 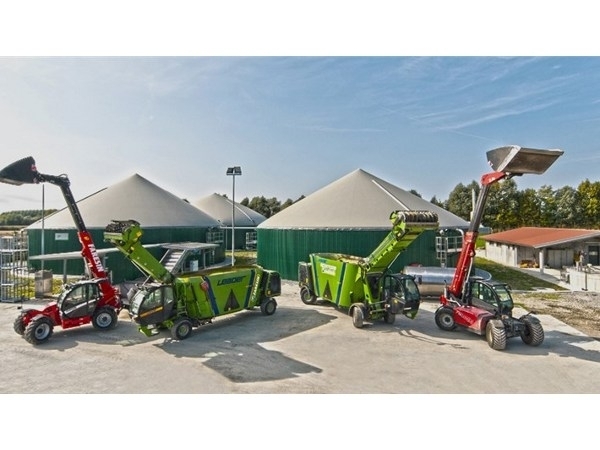 In this category you can find leader agriculture italian companies that produce agriculture machines, agriculture products and agriculture services.